YouTube has become a key factor for the discovery of new talent. The latest YouTube stars, siblings Adexe & Nau, are ready to show that they are more than a social media sensation. 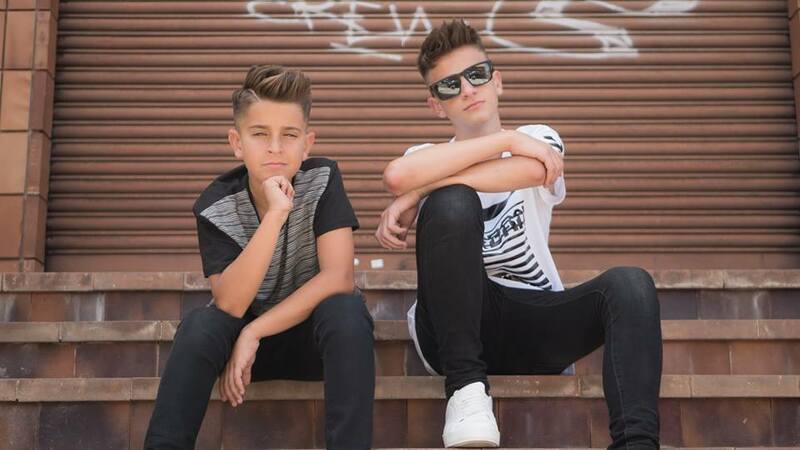 After uploading a series of videos on YouTube, Adexe & Nau — born in Canary Islands, Spain — have collected more than 1 billion views overall (4.5 million daily views and 9 million views per day on weekends). As of today, they have more than 3.6 million subscriptions on the streaming channel. This achievement has highlighted them globally and caught the attention of Sony Music Latin, who signed the pair earlier this year. Major Accomplishment: Their first official single, “Tu y Yo,” surpassed 110 million views in less than a year. What’s Next: Touring! The brothers are set to visit Spain, Mexico, Argentina, Puerto Rico and the U.S., plus the possibility of doing Brazil’s Rock in Rio next year.